Daisy writes the kind of romance that makes you swoon, and pulls you into a place of pure magic. I’ll let her talk to you about her latest book, Marked for Magic. And look at that gorgeous cover! 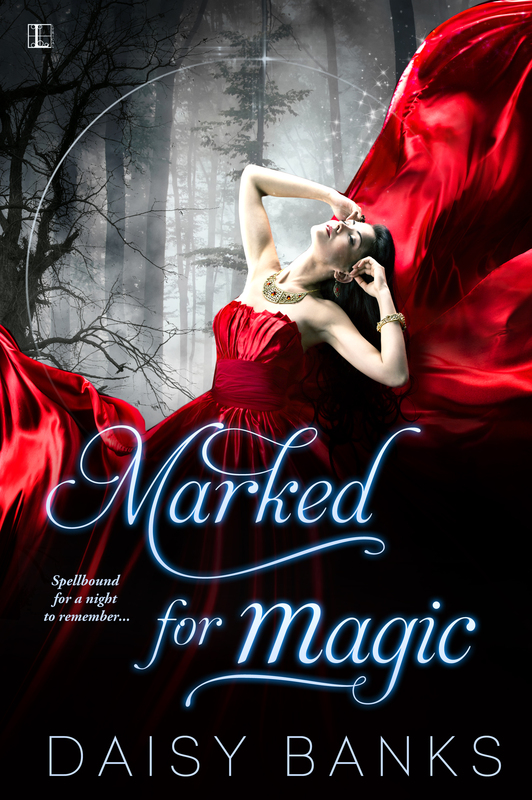 Thank you so much, Sotia, for helping me celebrate the release of my latest book, Marked for Magic, published by Lyrical Press, a Kensington Imprint, on the 28th of April 2015. For this post I have chosen the Cross Mystique. 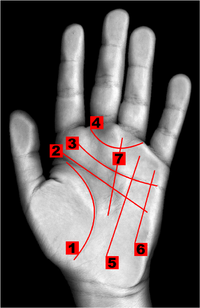 This is one sign in the palm that can tell of intuitive psychic abilities as well as an interest in magic and the metaphysical. Individuals with this mark tend to be sensitive and compassionate. The cross mystique sits in the centre of the palm between the head and the heart lines. It should be independent of both. Thanks so much for reading. I’d love to know if any of you a Cross Mystique in your hand. Let me know.